Don’t Think You Need a Contractor for your Sliding Patio Door Installation? Think Again. Replacing the windows in your Toronto home may seem like a daunting project! From choosing the right windows to measuring and installing, there are a lot of details to handle and choices to make. There is an easier way! Brock offers unparalleled service and expert advice to make your window replacement project a breeze from start to finish. 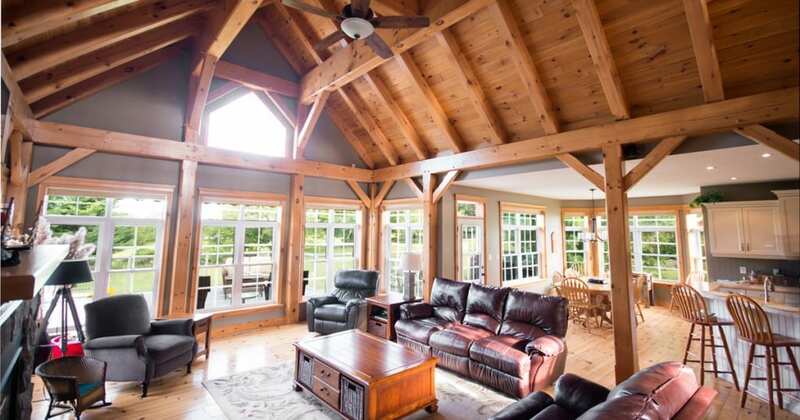 We work closely with you to evaluate your needs to ensure the perfect purchase for your home. We will take precision measurements to guarantee a perfect fit and seamless installation. There are many different types, brands, and styles of replacement windows on the market. It can be overwhelming to find and choose the best kind for your home and style preferences. Here at Brock, we offer superior vinyl replacement windows by North Star, Vinyl is a strong and durable material that provides years of almost maintenance-free function and beauty. Double and Single Hung – One of the most common choices for vinyl replacement windows, single and double hung windows are incredibly easy to maintain and offer great energy efficient properties. They also have a timeless style that looks great with almost any home design. Picture – Picture windows are glass panels that do not open. They are easily installed in almost any space as they come in a wide variety of sizes and shapes, and they don’t have any opening or closing spatial requirements. 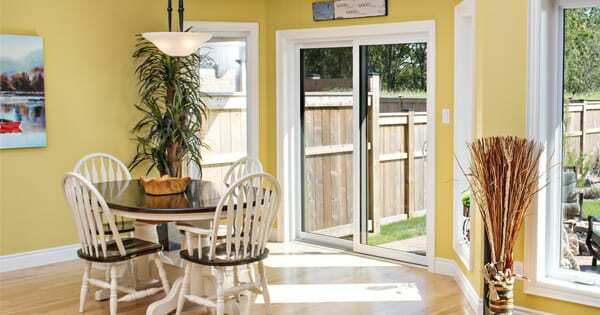 Custom – Brock specializes in custom-made replacement windows to fit your exact space and design specifications. We can accommodate a wide variety of shapes and sizes to meet your unique needs. Bay and Bow – Bay and Bow windows are classically beautiful and add a lot to your home’s value. Bay windows curve outward, creating a great place for a reading nook or bench seat. Bow windows, on the other hand, curve inward for an elegant line that doesn’t take away any outdoor space. After we work with you to determine the best type of vinyl replacement windows for your Toronto home, we begin our expert installation! Proper window installation requires expertise and attention to detail. Professional Toronto windows installation, by Brock, ensures you protect the investment you make in new vinyl replacement windows. Brock is committed to your satisfaction during every phase of your replacement window project.